The RSPs are finally back! Below you will see the allocations! Please be sure you know what category you're in! Please comment on this post (DO NOT PM) that you are confirming your order. If you need to change your order, please comment here with the change (DO NOT PM). You have until Sunday, July 29 at 11:59PM EST to confirm or adjust your order. (Extras are listed under each item as they are available. Please do not ask if there are extras for something that does not have anything listed as available). If you have not confirmed your order by the deadline, I will offer the pin to the next person in line or cancel that pin from the RSP. Now for price. I’ve broken up the event ticket price across all the individual pins (counting jumbos and frames as extra) and that will be reflected in my Listing Price. This does not include tax, Paypal fees, or shipping. FINAL PRICES WILL BE: List Price + 6.5% Tax + Paypal Fee + Shipping. You can check out the full details for the pins on the catalog here. Requests are now CLOSED. If you need to request pins, check back closer to the event date and watch for the new sales thread at that time. Note: We got just enough for everyone to have their order filled. Connies_Hobby and nateeter like this. Here are some pictures of the actual pins! I'll go in for the two Fantasia pins, please! Thanks! 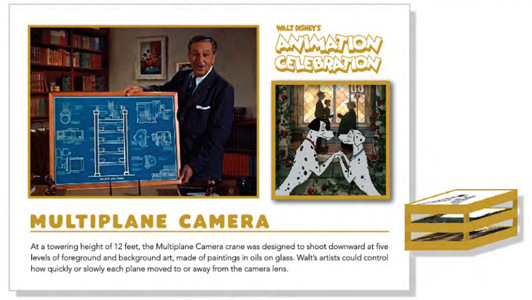 2x Animated Shorts Mystery Set please! Mr. Toad Passholder pin, please. I'm also going to request, these. But there is a chance I may end up going to the event (depends on DH's job situation) and then won't need them. I'd definitely let you know before RSP results are final. 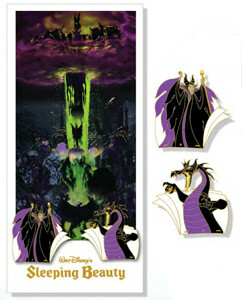 May I request Alice in Wonderland Filmstrip Lenticular, Sleeping Beauty Filmstrip Lenticular, and Sleeping Beauty Sequential Animation 2 Pin Set and Lithograph. Thank you so much!! Are you taking requests for individual pins from the mystery set? If not I completely understand, but if so, could I be on the list for the Scrooge and nephews pin? Amazingly, unless there is a character I'm missing seeing on the jumbo, the RSP is 100% me free! Which is kind of sad but also a relief. For now, the requests are just for boxes. I'll be getting probably 5 boxes myself, and if I end up with all duds, I'll do at cost for what I have leftover. same may be true for Russ's sponsor. Toad for me!! Please. I'll be back to see the others, but heading to a meeting now. Thanks! 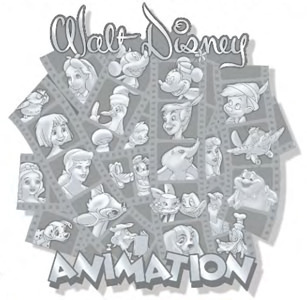 Also, Animation Jumbo (I think I see Toad there) and the Chip and Dale story. Hi Merlin! 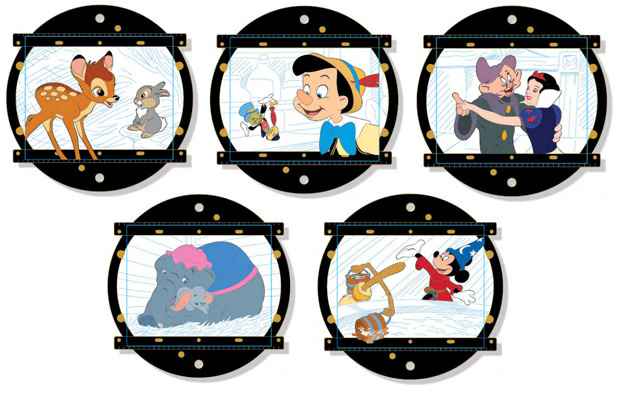 Can I be put down for the Peter Pan Filmstrip Lenticular please? Thanks so much! Totally understood. I'll be on the lookout after the event, then. Sign me up for the Lady and the Tramp pin please!